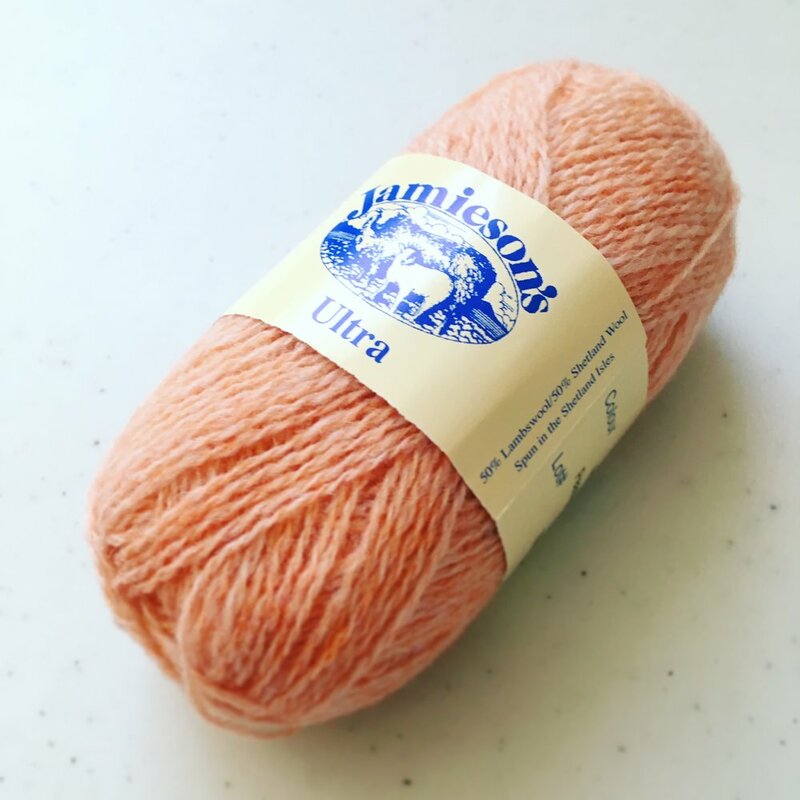 Where I got it: The Yarn Collective sent me a skein to try. My Thoughts: This yarn is so, so soft and delicate. The colors are really vivid and rich. I used the gold, but I recently got to have a look at the other colors (at Vogue Knitting Live New York), and they're just as intense and saturated. I love that it comes in a bunch of neutrals, but I definitely find myself drawn to the gold, neon green, and hot pink. Thanks to the smooth fibres and gentle twist, it drapes really well. I'm looking forward to seeing it knit up in a lace pattern. An additional note: this base was curated by Melanie Berg, an incredible shawl designer, so I'm not surprised I love it! What I might design with it: I want lace! It's so soft that I think it'd be great on the neck - maybe a long cowl or shawl. Where you can get some: I think it's only available on Love Knitting.